Want a Team Thea Tee?? Yup, you guessed it. 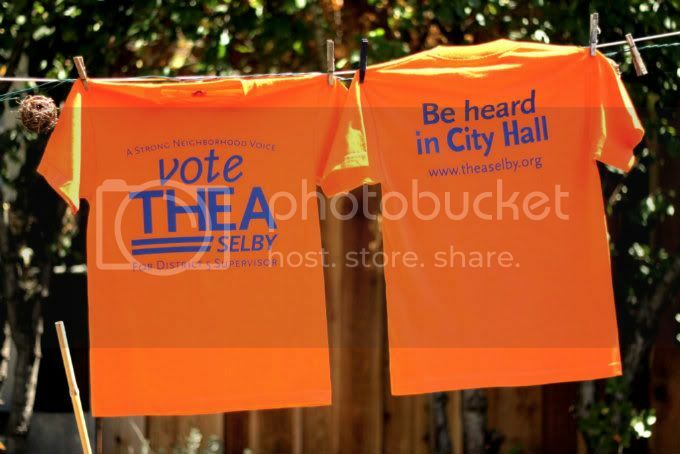 We have some fantastic Team Thea shirts! We are giving these out to our loyal supporters TOMORROW NIGHT. If you come to our FUNdraiser at Vinyl Wine Bar and make a donation you will get a great piece of Thea shawag. RSVP for the event HERE. Hope to see you there.